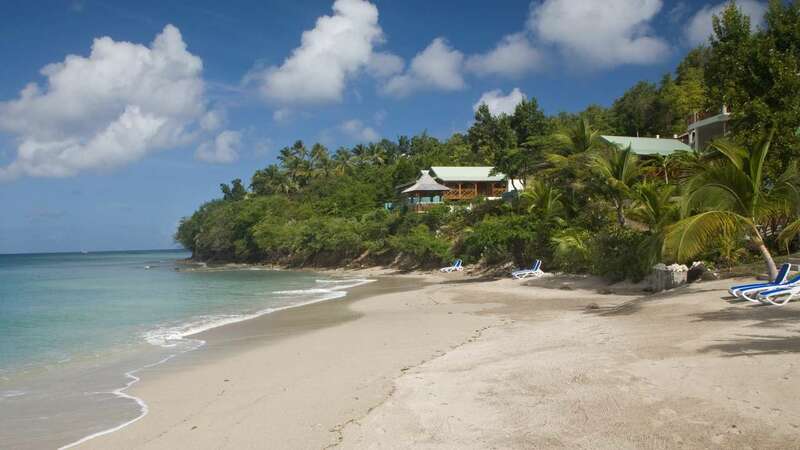 Calabash Cove is a small beachfront hotel with unparalleled views over the Caribbean Sea. The 26 rooms are made up of three room categories, the most unique being their four 'swim up' Junior Suites. Each of these Suites has a Jacuzzi and guests have private access to the resorts' infinity pool, just steps from their room. Other rooms include the large Water's Edge Cottages, right on Mosaic Beach with their own private plunge pool. Bonaire Bay is a sweep of white sands and turquoise water that runs the length of the property providing guests with the ideal spot to relax by the sea. Windsong is the hotel's open-sided restaurant with sea views, serving an Asian inspired cuisine using very fresh locally sourced produce. A spa and gym are also among the resort facilities.